Counter Weight: CW | Altus, Inc.
Keep it balanced. 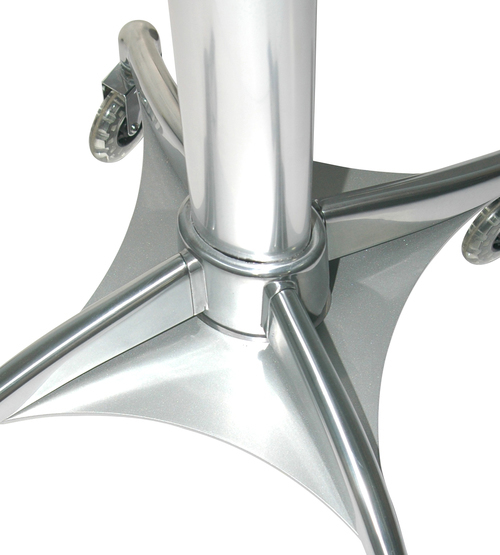 Additional counterweight provides balance and stability of an Altus cart. Arrives at your healthcare facility preassembled securely attached to the bottom of the cart. Create a safe working environment. Additional accessories or monitors can add weight to the top of the cart. Altus experts will work with you on creating a custom, safe cart you and your team can rely on. Non-Powered Carts. Altus has changed the standard of dependable and ergonomic carts. Mobile computer carts transport technology for clinicians in an effortless and efficient way. We’ve studied clinicians’ needs and have designed innovative workstation solutions to enhance their productivity and workflow creating healthy work environments.